INCREDIBLE WATER VIEWS! Intriguing 3 level floor plan with approx. 3,300 SF! 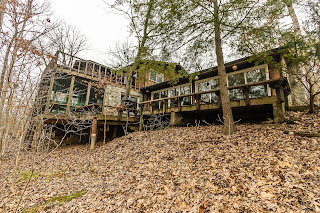 Over 1 acre wooded and ravine lot backs to water/meandering stream. Nearly $40,000 in recent updates. Master Suite has 2 walk-in closets and remodeled shower bath 2017. Loft/Bedroom overlooks a Two-story Family Room with stone fireplace and 2 windowed walls boasting amazing views from every angle! Updated Kitchen with walk-in pantry, new floors and cabinets. Dining Room walks out to a screened porch. 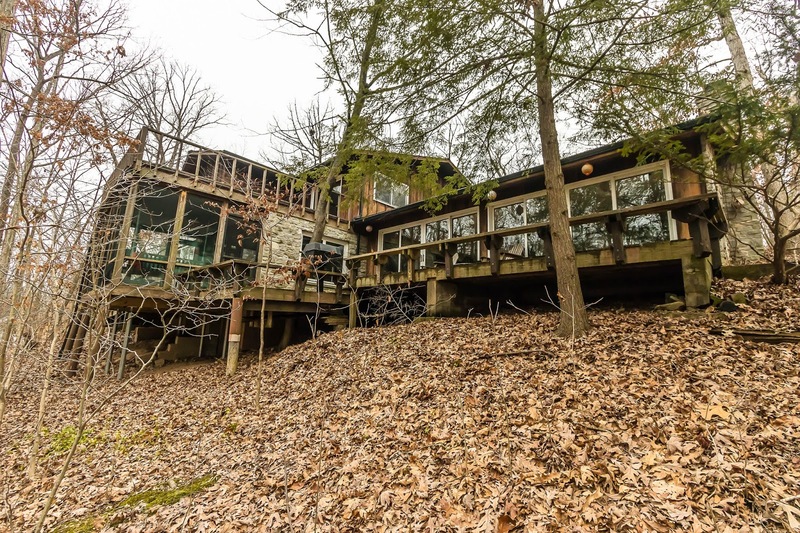 Giant, elevated Great Room with 2nd stone fireplace and windowed walls. Lower Level Bedroom/Den walks out (perfect Guest Suite). 4-5 BRs and 3 Full Baths. Big Walnut schools. Only $449,900! Call DeLena Today!